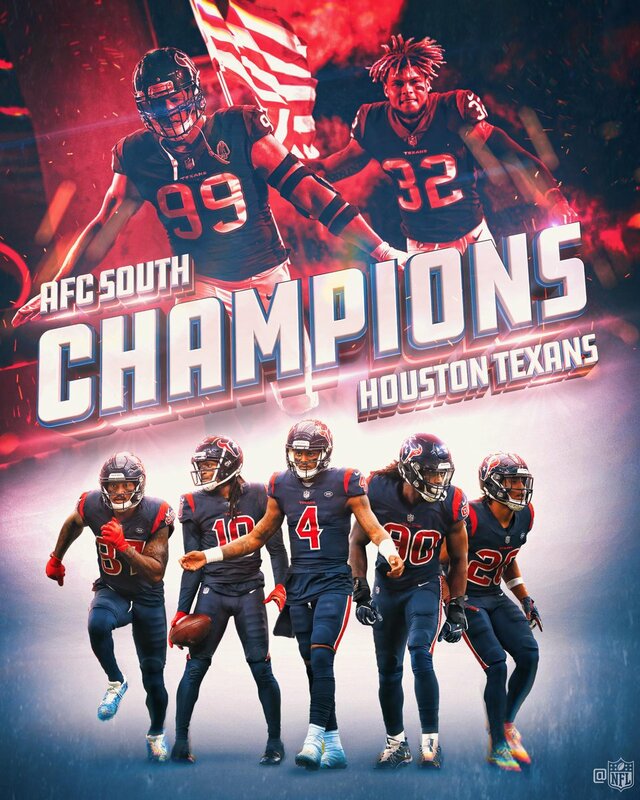 How has the offseason impacted the AFC South from a Dynasty perspective? 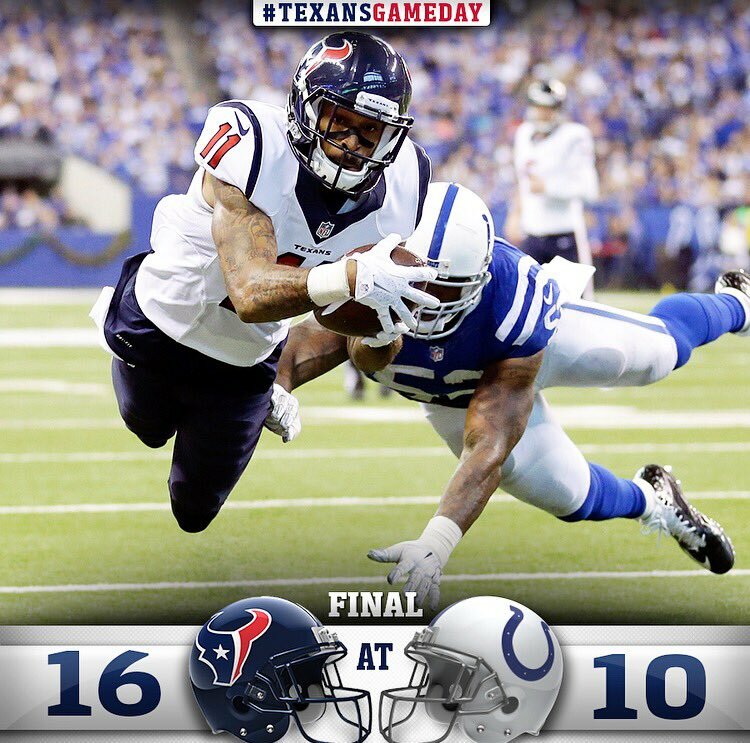 #DearDrew, could the #Texans trade for a running back? The #Texans 2019 schedule features three primetime games, including Week 1 at the Saints on MNF. 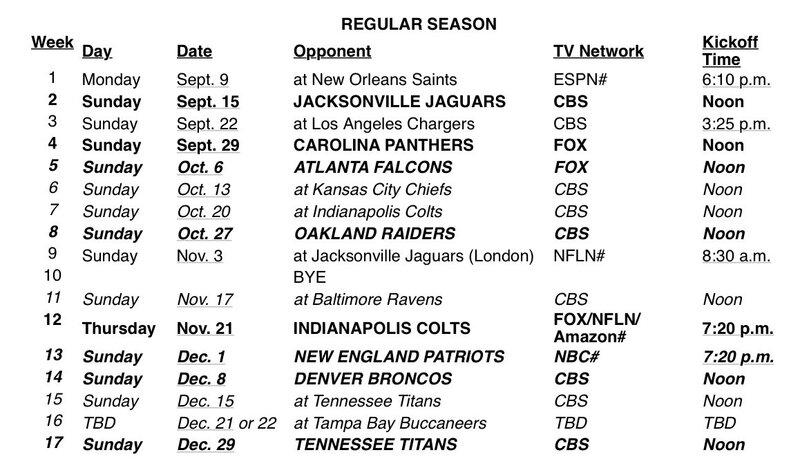 #Texans release their 2019 schedule, open the season on Monday Night Football at the Saints. New #Texans T Matt Kalil: "I'm really excited. This is the most fired up I've been in a while... I'm ready to get rolling." 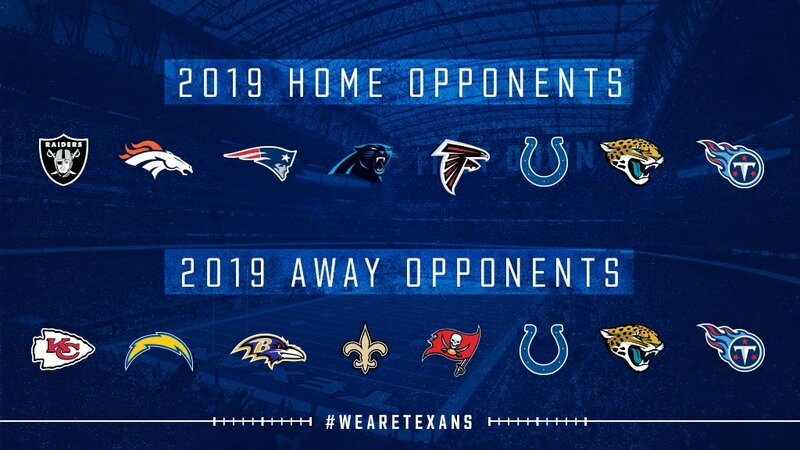 The #Texans 2019 schedule will be released Wednesday at 7 p.m. CT! The latest mock draft survey is out, and the experts like the #Texans to take a particular tackle at pick No. 23. NO. WHAT. CATCH OF THE YEAR!? 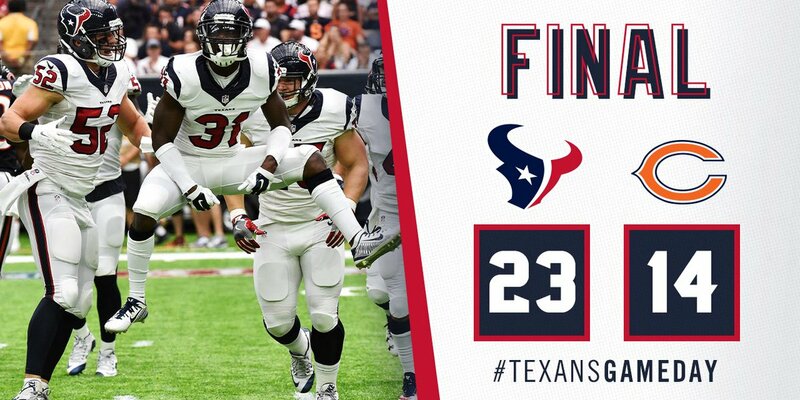 #Texans WIN the season opener! 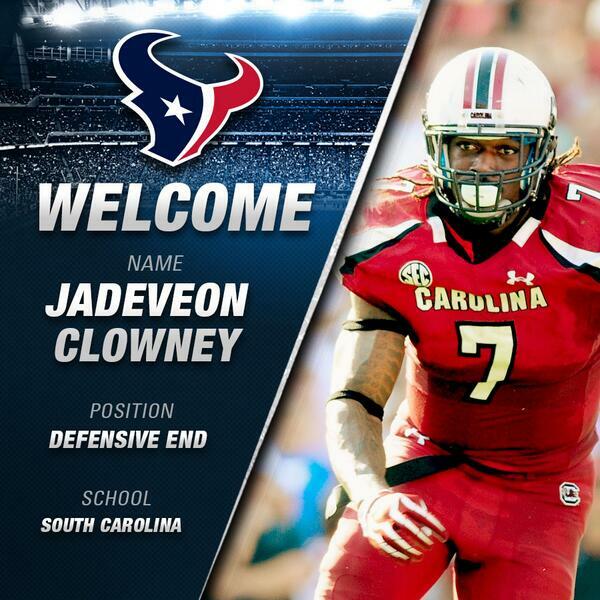 Source: The #Texans have released former first-round CB Kevin Johnson. A talented corner available before free agency.